What's your favorite holiday collection so far? There are so many, but it's good to have choices! There's something for everyone whether they're on a budget or cost is no object. :) I did observe a general theme though. Shine, glitter, and bright pops of red are du jour, but I've also been seeing a lot of twinkly purples and violets. This is good news - for me at least! - because I find that color group rather flattering on the Pinay complexion. 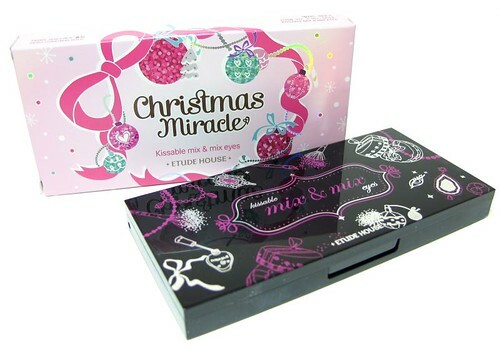 This time I want to talk about the Etude House Christmas Miracle Collection. I have photos, swatches, and quick thoughts on each product! 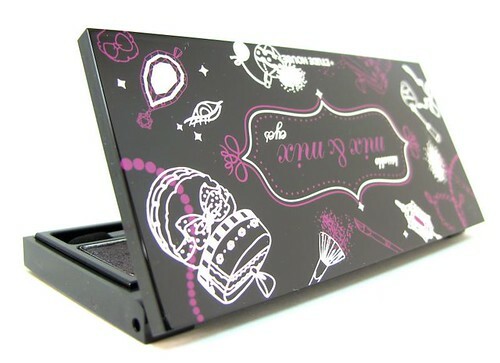 Let's start with the Etude House Mix & Mix Eyes PK001. 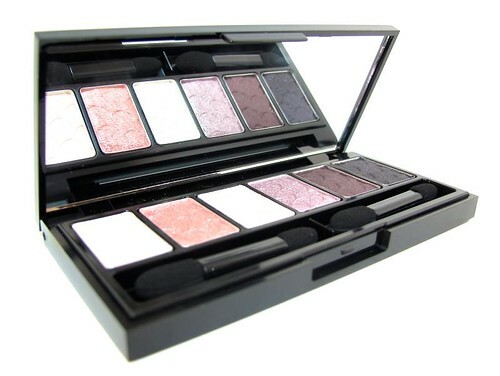 This is a sleek palette of six sparkly shades in the lilac/ purple color group. There's also one in BR401 Holiday Dream that is on the neutral end of the spectrum. Go for PK001 if you're out for an evening party, while BR401 is better for more reserved occasions. PK001 can be limiting because of the high volume of glitter in the shadows. It's not the fine kind so you would need a good base and a practiced foiling technique to get a solid color pay-of! 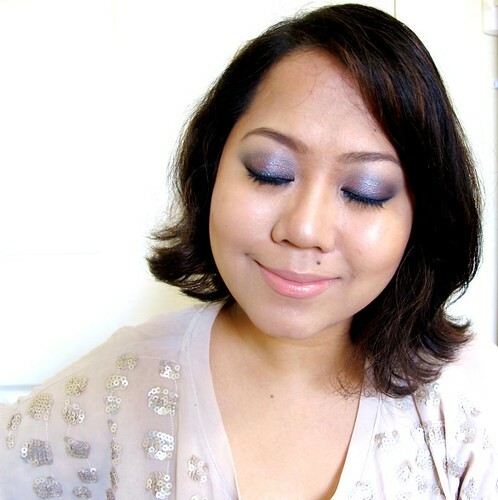 I did a tutorial recently featuring this palette so you can see how best to work with it. This is for girls who love sparkles, even if only occasionally. If you don't like too much glimmer then Etude has matte palettes for you! 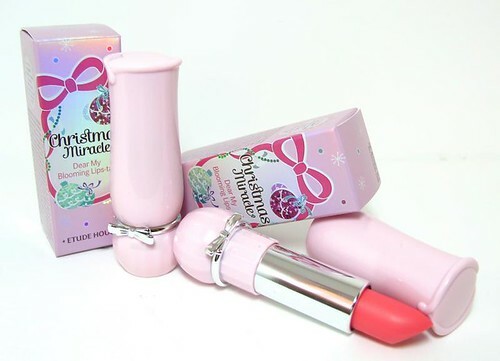 Next up, we have the Christmas Miracle Dear My Blooming Lips. They come in Christmas Red (a juicy apple red shade) and Christmas Pink (cool sheer pink). I love Christmas Red because it's totally wearable. It's something that's not too dramatic or overpowering, but you still get a good lick of eye-catching red! It's a friendly, non-threatening red that can be worn sheer if you wish. 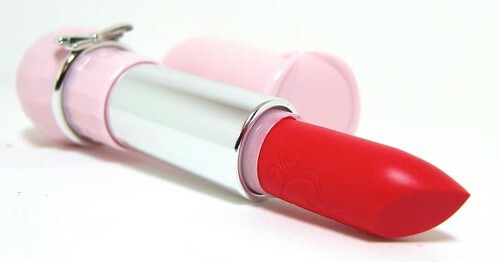 :D Great for red lipstick beginners! Christmas Pink is a nice cool pink but it doesn't particularly stand out. As a lipstick it's quite sheer for my taste, still, the effect is very glossy and plumping which is always nice to have. It's super shiny! 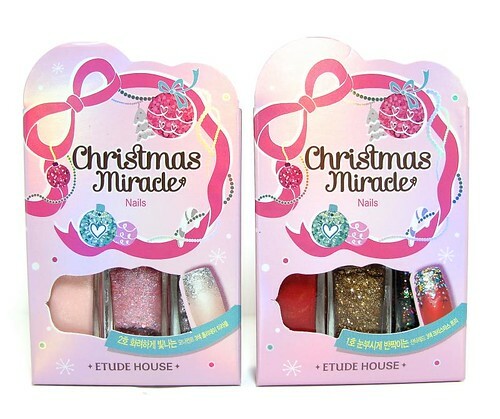 Last but not least, Etude House released their much-awaited glitter nail sets. I think they come up with nail trios every Christmas! You can check my review of the one they came out with last year. The red/gold/mix glitter set is called Christmas Tree while the French pink/pink glitter/silver set is Holiday Miracle. I like these because the polish is fairly opaque in two coats even with the pastel pink. 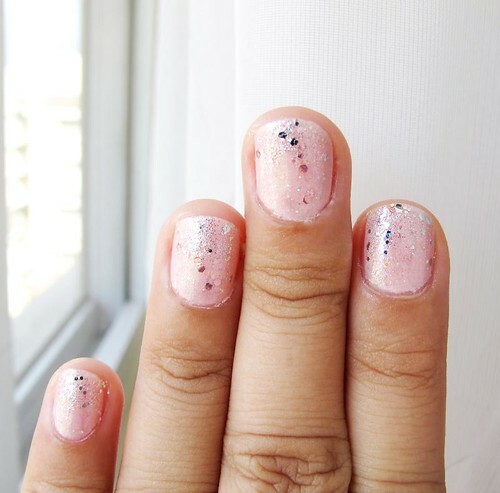 The glitters are also easy to pack in as long as you focus them on the tips, that is, if you're looking for gradiating nails. The polish dries up quickly (like 20 minutes) as with all Etude ones. Oh and here's a reminder: don't forget to put in a thick top coat because the glitter pieces come off if you're not careful with your hands! 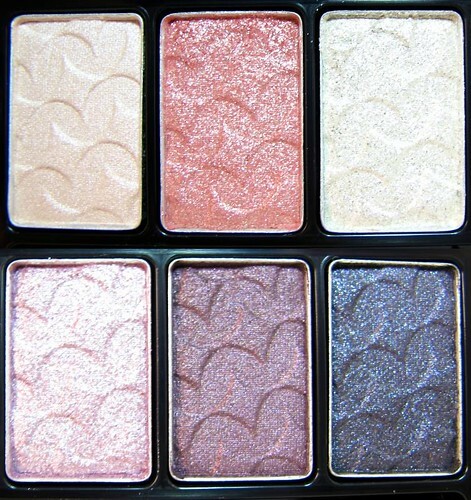 Here's a swatch of Holiday Miracle. It's seriously prettier in person! It's hard to capture the glimmer and daintiness on camera, unfortunately. You just have to trust me haha. And that's it! Hope you enjoyed the mini-reviews. Let me know if you're planning to get anything, or if you already grabbed something from the collection! PS - Prices to follow! If you know though please share in the comments, the info will be much appreciated! PSS - Don't forget to follow Etude House Global for news and promos from the brand. There's also Etude House Philippines for the local updates. The Smart iPhone 5 is here!